For the whole person: head,heart,hand and ear. Skill, experience and passion! I have 20 years of teaching experience, a PhD and Masters degrees in music education. I have studied music and vocal methods both in Australia and throughout the USA. 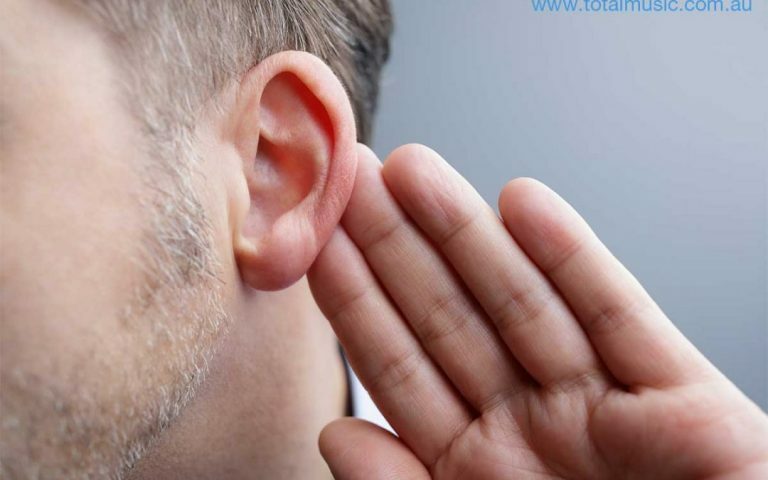 I am connected with voice and music education organisations in Australia and around the world and regularly pursuing professional development. All of this means.. you’re in good hands and that I can deliver results. What Total Music Education offers? Join your Total Music characters, Jade, Kyle, Mel and Alex as they present a unique course of musical instruction! Total Music is a workbook and first course of study for students in the middle years. The material is fun, engaging and classroom tested! Available for Schools and retail orders. Each game features musical notation, clear instructions, a suggested teaching sequence, and possible variations. 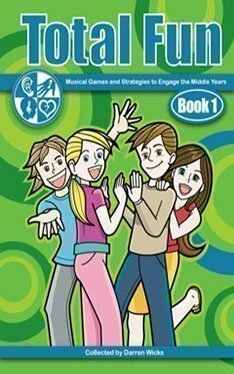 Additionally, the book comes with a unique multi-media DVD that demonstrates real children playing the games and provides printable music notation and further resources. This book is one of the most useful resources I have seen in 30 years of teaching music in the classroom. The songs are sassy and easy to learn, yet also musical and the actions work and are always clearly written. The games are brilliantly multi layered, allowing new levels of difficulty to be revealed from week to week, ensuring a continued interest. This flexibility allows the use of items for a huge range of ages and abilities. 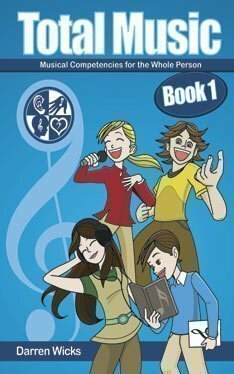 I use the book for Pre Primary music up to Year 6 and also as warm-ups for House Singing and Productions. Total Music Education enables school music teachers to shine in the classroom by providing online and printed teaching resources, professional development workshops and teacher education. Please reach out if we can help you in any way. Total Music Education enables school music teachers to shine in the classroom by providing online and printed teaching resources, professional development workshops and teacher education. © 2017 DARREN WICKS //TOTAL MUSIC EDUCATION // ALL RIGHTS RESERVED.